Freeflow’s 114mm square line rainwater guttering and downpipes, selected by C & A Building plastics, are compatible with most common brands available in the market. 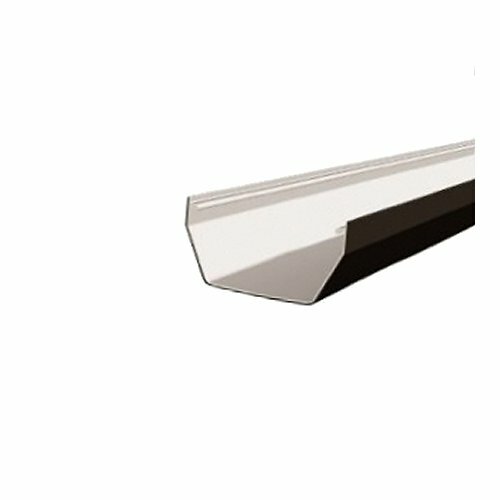 Our range of square gutter is co-extruded with a white interior to counter the problems usually associates with rapid heat absorption and expansion in roof guttering. This high quality 4 metre length of gutter comes in a gloss finish, allows for quick installation, and designed to ensure a leak-free performance. 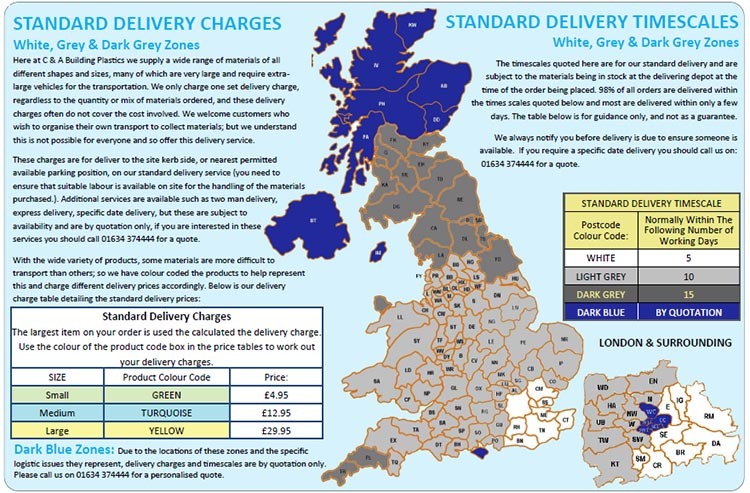 This is the ideal candidate when choosing black square line guttering supplies. N.B. 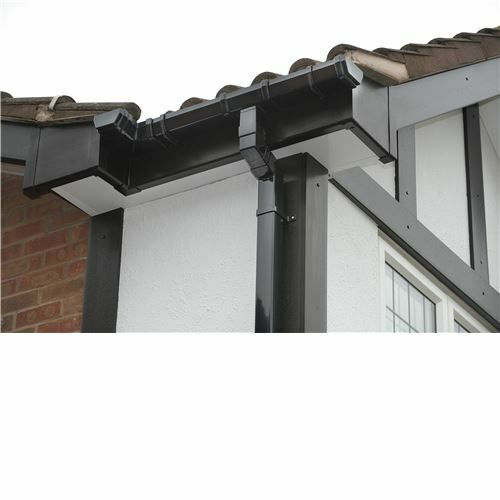 Freeflow guttering is compatible with other rainwater systems with a range of adaptors.